Muscle People Physiotherapy offers quality massage therapy Christchurch wide to soothe our clients’ bodies and minds. 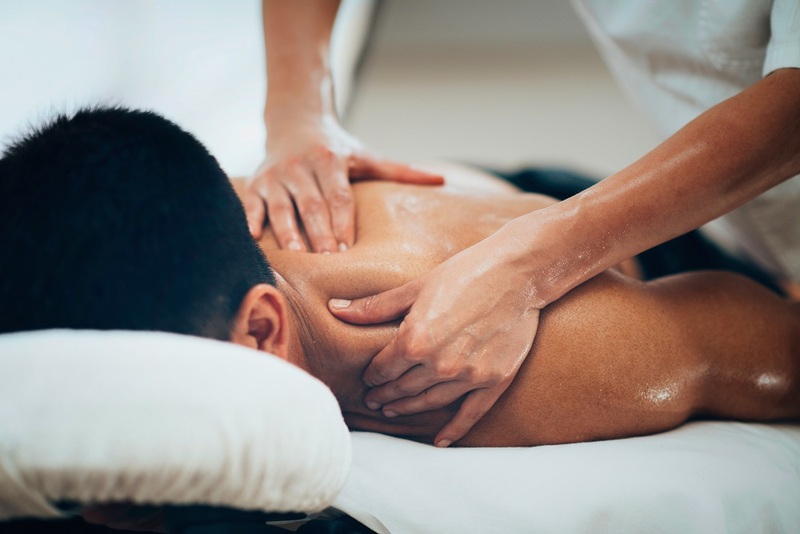 Massage therapy can help with pain, muscle stiffness and fatigue. It can help with breathlessness, anxiety, and difficulties with sleeping. The calm feeling after every massage can improve your mood and help you cope with your physio treatments and relieve stress. We have multiple clinics offering massage therapy Christchurch customers can trust to alleviate pain and relieve stress. Massage therapy uses a variety of techniques to manipulate your joints and soft tissue to improve your body’s overall health. For chronic pain and tendon tension, deeper pressure is given with slow and precise movements to work on deep muscles. Massage increases the body’s supply of oxygen and nutrients to your muscles, which help release waste from the muscle tissue. It helps relieve stress and promotes relaxation. All our therapists are trained in massage therapy as part of their physiotherapy training. You can walk into any of our clinics and ask about our massage therapy. Muscle People Physiotherapy also offers dry needling services. Dry needling involves the insertion of a thin needle to stimulate the healing process of soft tissues resulting in pain relief. The objectives and philosophy behind the use of dry needling are based on neuroanatomy and study of the musculoskeletal and nervous systems. It targets the tight muscle bands where the pain originates from. Sam, Sharon and Zoe, based in our Bishopdale clinic, and Grace and Naomi based in our City clinic are all trained in dry-needling. So, if you are having any problems with your muscles, joints and nerves, visit our Christchurch clinics for massage therapy or dry needling.